The Mission— Developing anointed, talented worshipers who strive for musical excellence as well as passionate, Christ-centered worship. Our worship & music are corporate praise to God, promoting learning with a desire to experience the love of God. 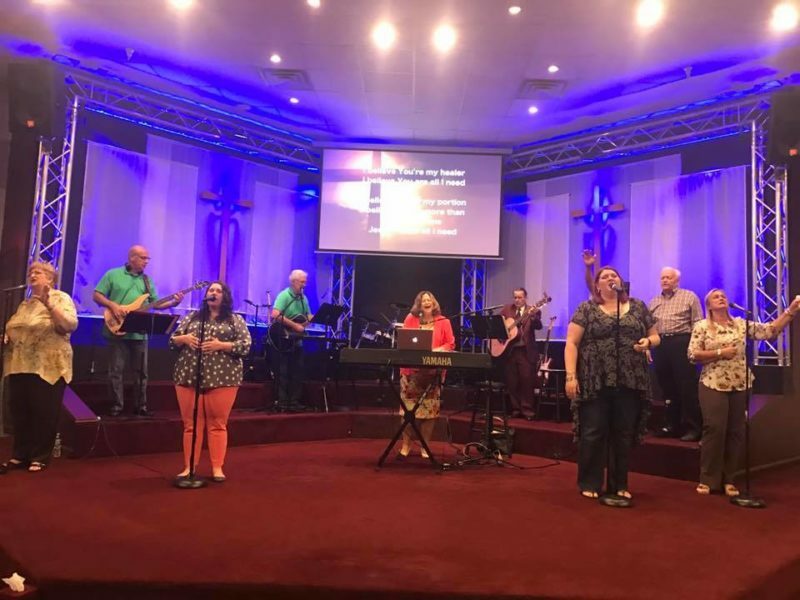 Implementation-We desire to implement this vision by leading the vocal and instrumental groups, not only in musical performance, but also with hope and expectation to bring the congregation closer to Jesus through song, praise and worship. Seasonal Practices- for special holidays will vary in days and practice times. Drama Ministry – We aim to glorify and lift up the name of Christ and allow God to use us to minister and convey God’s Word through drama presentations. We use drama mainly during our seasonal productions. However we also use drama occasionally during Sunday Services. If you are interested in being a part of the music/drama ministry please email Gail Thomas. Gail@elevatedchurch.com or message her on facebook.